All Natural Mattress Pad filled with GOTS Certified Organic Cotton and covered in 100% Organic Cotton. We believe bedding should be natural in its entirety and completely chemical-free. If it's not Organic Cotton, you may be getting more than you bargained for....bedding treated with chemicals. Organic cotton is unlike most cotton produced around the globe, which is subjected to a harsh chemical fertilizers. Did you know that commercial cotton growing uses the most pesticides of any crop in the world? Discover the difference between Good Night Naturals certified 100% Organic Cotton fibers and other so-called natural cotton products. 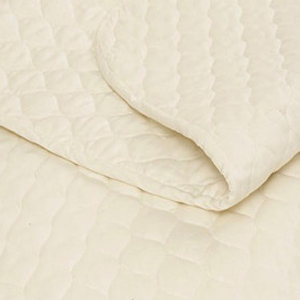 100% Organic Cotton Mattress Pads are quilted with pure and natural ingredients that will make a big difference in your sleep environment. In fact, the most effective change anyone can make in their sleep environment is replacing or adding a mattress pad or topper from Good Night Naturals. Removing harsh chemicals contained in your bedding is one major step to improving the quality of your sleep environment. will amaze you and make you a believer, just like us, even after 15 years later. 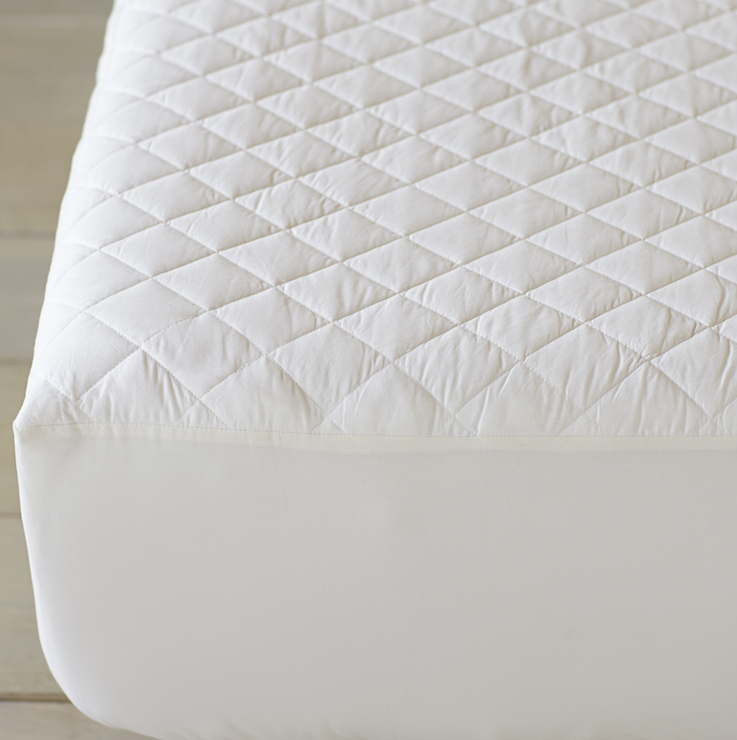 Our 100% Organic Cotton Mattress pads fit over any mattress. If you are looking for a solution to occasional or persistent bed wetting, choose this pad, it's completely machine washable.